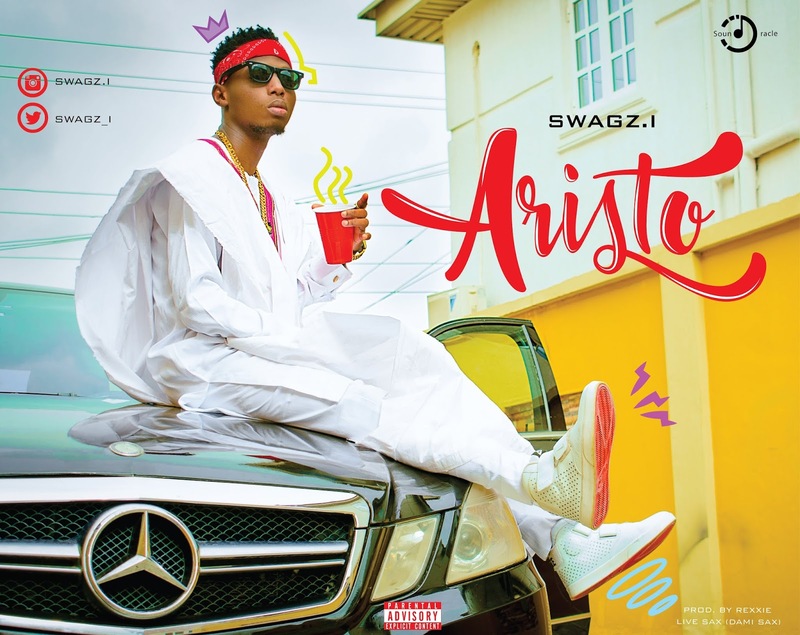 The highly anticipated single "ARISTO" by the prolific entertainer, sound oracle Swagz.i Produced by super multi-talented Rexxie & cripsy mixing & mastering delivery by the genius himself Spyritmyx. ARISTO entails elements of love in form of lust believe it this song confirms Swagz.i's lyrical prowess and his mastery of making evergreen songs. ARISTO is sure to be a song that will find a home on every playlist.